Recently I took part in a guided tour of our remaining native Karri forests with the West Australian Forest Alliance . I remember visiting these forests as a child, it is always inspiring. The first time I climbed the Gloucester tree near Pemberton I was barely in my teens. At 72m tall, the Gloucester tree was the highest 14-year-old me had ever been. 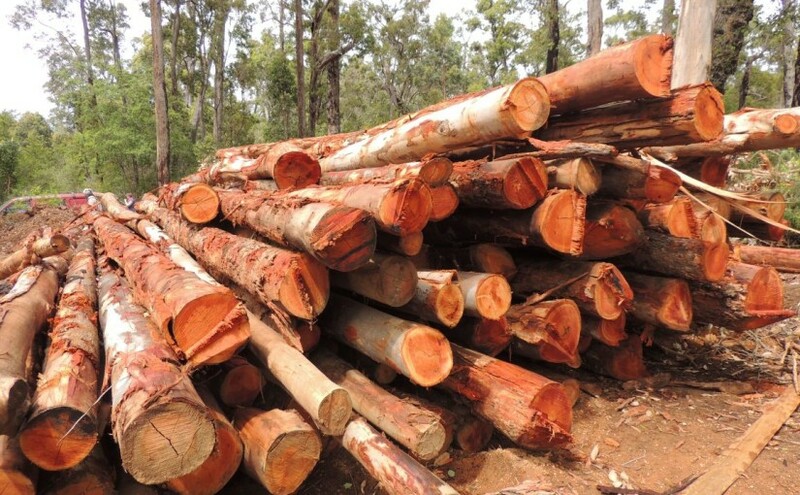 When I heard the new Forest Management Plan will double the scale of logging in our remaining Karri forests (1), I wanted to see the implications of this for myself. I knew it would be painful to see, but I had to go. I had to bear witness and share the tragic reality of clear-felling with you. 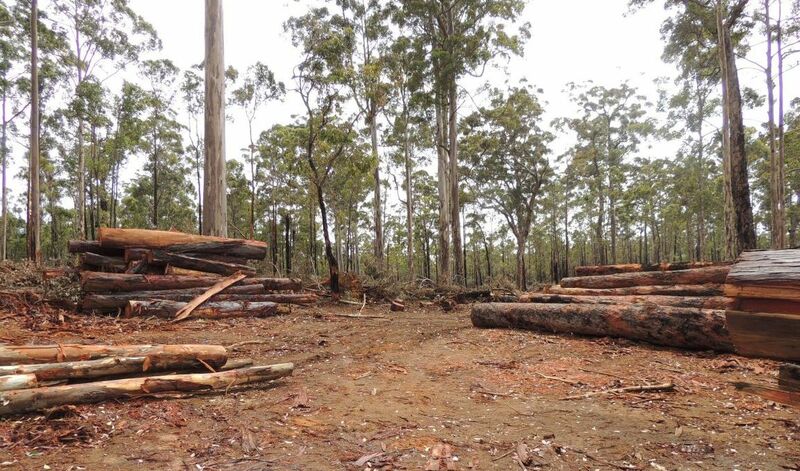 Only 10% of our native Karri forest remain today, BEFORE logging expands. After what I witnessed I have no doubt this new plan, if allowed to continue, will leave us with no pristine Karri forest left. It’s no wonder activists have begun taking direct action to halt the destruction (1,2,3). I am very glad they have.